Swing was the golden era and it really had a great energy about it. Swing dancing has a very distinctive look and feel, but it can be confusing to know what sits under the swing umbrella and what doesn’t. Each dance school in each city, in each country across the world might have different names for the same dance but talk to Swing On In on the Gold Coast and Northern NSW and we can help you work out your swing from your salsa. Swing isn’t limited to just a handful of dances, there were hundreds of styles, all inspired by the jazz era, but you might be more familiar with the Lindy Hop, Jitterbug, Shim Sham, Charleston Dance, Balboa Dance, St Louis Shag and Collegiate Shag, as these were the dances that seemed to survive past the golden era and are taught in our very own dance school. The swing era brought with it a new style of dancing, it was fun, energetic and different from anything we’d seen before. 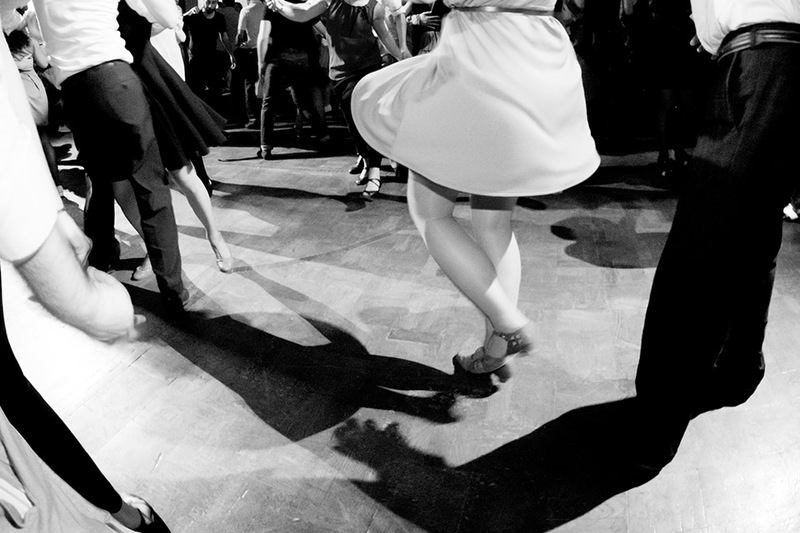 The 20’s and 30’s were a time of change and a lot of dances were introduced, Swing dancing was so popular and prevalent that many other forms of dancing that were born in that era were grouped under the swing banner, such as the East Coast Swing and Carolina Shag. So, what’s swing? Don’t worry we can show you. Why not Swing On In and enjoy the golden era in all its glory. Our Gold Coast and Bangalow dance school isn’t just a studio, it’s a community of people that are passionate about swing. So why not call 0408 306 560 and join us.